Had this list from Alan Derbyshire , Derby branch . Thought members might be interested to view sites. http://www.mod.uk/defenceinternet/home his is a link to the Defence Internet. On their site are links to Veterans etc. http://www.army.mod.uk/infantry/regiments/mercian.aspx This is a link to the Mercian Regiment MoD web site. 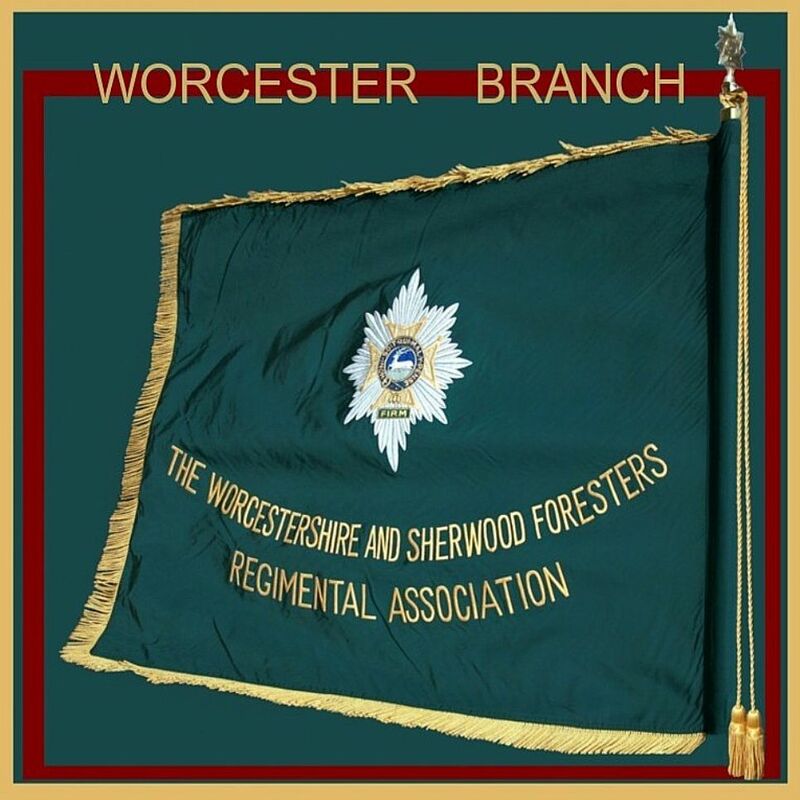 From there you can access the various Regimental Associations. http://www.mercians.org/wfra1.html A link to the newsletters sent out by RHQ at Chilwell. news. Might not be of use on the Branch web site but interesting anyway. You can now click on relevant links then click on the desired period/age for your needs. We now offer Stone Age and Bronze age as well as the 1950s. There's talks and workshops on the Titanic too just in time for the Centenary as well as an increase in our famous characters including Hannah Snell, James Brindley and Grace Darling. Our themed walking tours around Worcester have increased with plenty of choice to suit all interests. Our "Right Royal Visit" tour is something you need to experience, more so in the year of the Diamond Jubilee. We are also planning on developing two more tours too: one on entertainment such as the theatres and cinemas and also a Mayoral history tour. We still have space for bookings in 2012 and have also started taking bookings for 2013. If you have something in mind then please do ask, we are always up for a challenge!!! See website “hill112.com/index2.htm” for background info. Albert Figg is famous as the chap who obtained the Churchill tank that sits beside the 43 Wessex Division Memorial on Hill 112.